Hire Website and Mobile App Designer & Developer Now. Full Time & Part Time. Why to choose WordPress for website is a million dollar question for any business and there are many replies too. In recent past years, WordPress development has achieved a remarkable response and popularity among web developers because of its brilliant features including simple installation, easy to upload themes, open source platform etc.Starting from simple blogging platform to fully-fledged CMS equipped with various applications, WordPress has changed tremendously. Whether user wishes to make a single product website or large ecommerce website with thousands of products, WordPress is an ideal solution. Here, we have discussed some of the best reasons why user should choose WordPress. Thanks to WordPress development that allows flexibility and easiness in adding content or pages directly without need of designer, which reduce admin cost. Even user can make changes from anywhere in the world with an internet connection and there is no need for extra software implementation. Just login to dashboard and add, or delete anything with few mouse clicks. User can schedule added content to publish on their website on any time they want. Many web-hosting providers offer simple and one click installation of WordPress for website. User does not need to download files or using FTP for uploading. Just visit web hosting provider’s control panel click on “Install WordPress” and installation will be ready within a minute. As an Open source platform, WordPress is free and maintained by developers all over the world. Therefore, user has to pay only for hosting and design and not for using CMS. User can increase website size by adding number of pages to meet the business needs. Due to backup of large supportive community, any kind of bugs or security holes can be fixed immediately. 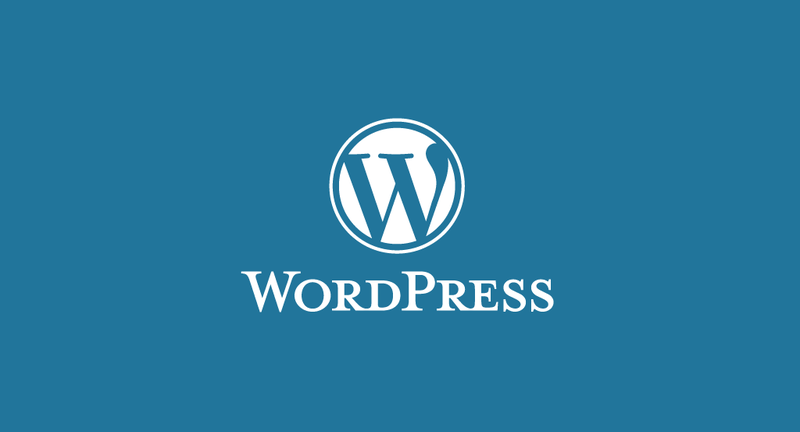 User can upgrade to WordPress blog at zero cost. There are pre written programs called plug-in increase the functionality of WordPress. If a user wishes to add new feature to his website then there is a plug-in available for it and there are almost 10000 plug-ins ranging from SEO, photo gallery, site metrics to social media sharing available to use. WordPress theme provides fresh look to website by changing design of your website. There are thousands of themes available in WordPress and out of them, some themes are free while others are paid. WordPress is an open source platform, there are several SEO plug-ins that helps a lot in SEO task like write Meta titles, descriptions, enable permalinks and create XML sitemap etc. User can optimize .htaccess file, rename uncategorized category, decrease 404 errors with category pagination plug-in, Remove Link URL plug-in for remove unwanted image links, and optimizing robots.txt file. In last few years, WordPress ecommerce development has given a new direction in retail segment by giving online shopping option. If we talk about ecommerce then, WordPress can contribute a lot in making ecommerce website. Almost 50% sites use WordPress for their content management. In ecommerce development, Companies give priority to WordPress due to easy management, installation, and free open source platform. There are plug-in also available for ecommerce like cart66 Lite, EShop Plug-in, Woocommerce Plug-in etc. these plug-ins provide option to sell physical as well digital products with shipping and currency option. Finally, WordPress is a great source of CMS and currently is in great demand for its free and flexible platform. Whether you go for themes or plug-in everything is handy and free and even developers prefer it mostly due to simple HTML coding. WordPress is really a blessing for newbie and current bloggers. What is important in Web Development 2019? What is WordPress Web Development? Copyright © 2019 Freelance To India. All Right Reserved.